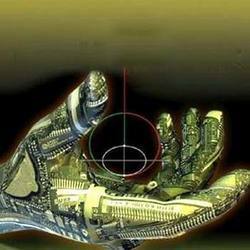 We have the proficiency in offering control engineering services to our clients spread across the globe. 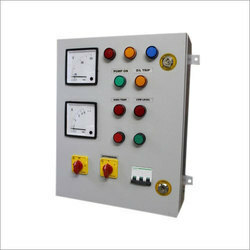 Assisted by our team of technical experts, we design and manufacture control panels under this service. Besides, we also provide our clients with PLC networking & implementation & validation services. We are engaged in offering Engineering Services For Oil Flow Meter Control. We are amongst the most reputed names in the industry, offering Controls Engineering Service.